A bird’s-eye view of the Tower of London’s famous raven residents and their role in history and myth. The Tower of London combines commercial tourism, history and myth in a single site, and its iconic ravens are a part of all three functions. Legend has it that when the ravens leave the Tower, Britain will fall. 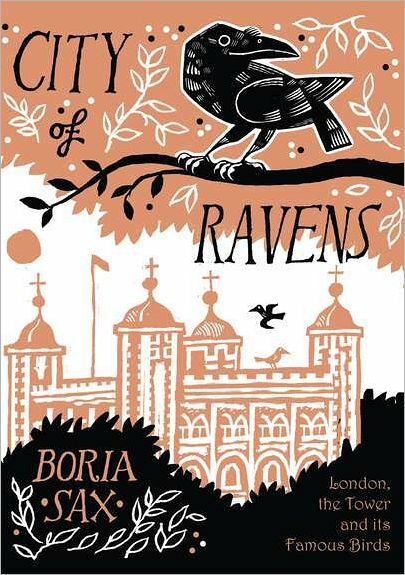 Boria Sax’s City of Ravens blends a highly readable narrative style with academic research into Britain’s history, the study of birds and Sax’s own interest in animal-human relationships. Sax examines the ravens’ changing significance in London’s imagination, from being harbingers of death and doom as they fed off the bodies of those executed at the Tower to being heralded as guardians of Britain’s Empire–likely due to their role, during the Blitz, of warning of incoming bombs. Sax’s research largely dispels the popular belief that ravens had been pets at the Tower since medieval times, and he is ambivalent about the accuracy of the historical raven record. After highlighting a few individual ravens’ personal histories, he finishes by considering the ecological questions raised by the captive birds whose wild counterparts have begun to repopulate London, weighing the options for protecting both the ravens and their mythical standing. These musings, admittedly conjectural at times, draw on diverse resources including newspaper archives, popular literature, early tourist guides to the Tower and other historical sources–as well as fictional accounts. Part history, part deconstruction of myth, part bird study, always lovingly respectful of the birds themselves, City of Ravens is a whimsical, entertaining and informative journey into London legend. This review originally ran in the July 13, 2012 issue of Shelf Awareness for Readers. To subscribe, click here, and you’ll receive two issues per week of book reviews and other bookish fun! I still haven’t visited the Tower. 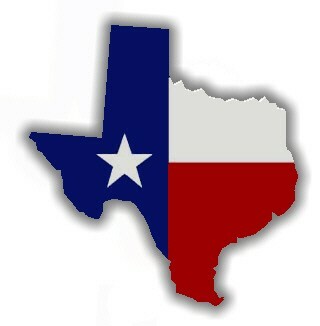 I’ve been by, but right now we are concentrating on all of the free stuff. Sounds like an interesting book. I would like to look through it. It’s a unique and fascinating little book, in the way it jumps around. I recommend it. And I didn’t get to see the Tower the one time I was in London, but it sounds like a must-see eventually! I’ll look forward to reading about it, if and when you do. I would buy this one for the cover alone. That’s a great review of the cover! 🙂 I love it, too!